Meet Florence, a flamboyant fur seal who lives on the steps of the Sydney Opera House. Unlike the other seals, Florence has plans. Big plans. She's going to be a world-famous singer. But does Florence have what it takes to become a real SEALPRANO? 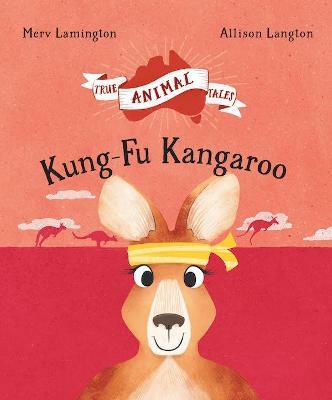 Buy The Singing Seal by Merv Lamington from Australia's Online Independent Bookstore, Boomerang Books. 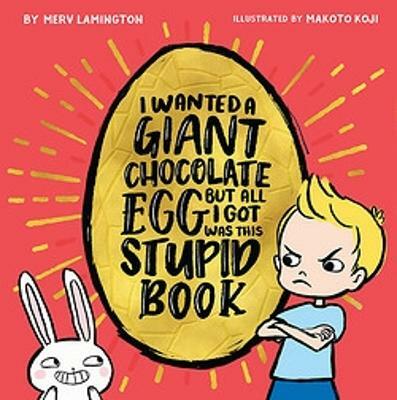 Merv Lamington is an Australian author, although you wouldn't know it from his name. He was born in Nuriootpa in the Year of the Cake and raised to respect the sausage roll. 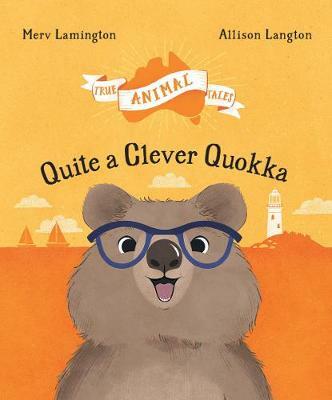 His True Animal Tales series is inspired by a deep love of all things Australian, in particular Hugh Jackman's quads, smashed avo and sunsets in the Gulf of Carpentaria. Allison is an illustrator and part-time student. She studied textile design at RMIT and is now studying graphic design. She lives in Melbourne.